Andrew Botros is an associate attorney with the Law Office of James D. Scott, CFLS, a family law firm specializing in high asset and high income dissolutions. He has been with the firm since 2010. 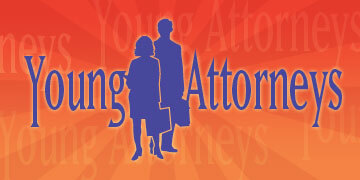 Although this firm has a niche representing professional athletes, many others benefit from its services. Botros began his work in family law in 2007 working as a law clerk for San Diego Certified Family Law Specialist Donald Starks. After his admission to the State Bar of California in December of 2009, Botros briefly ran his own practice before being hired by Scott. In 2011, Botros was part of the trial team that successfully defended former San Diego Padre Brian Giles in a $10 million lawsuit, one of the most closely watched trials of the year. He was lead counsel for Giles in all four post-trial motions, which were also successful. Under Scott's tutelage, Botros has accrued extensive family law and trial experience in his first two years of practice. Most recently, he concluded a successful three-day trial that resulted in an annulment on the grounds of immigration fraud. An avid follower of cutting-edge technology, Botros has worked to integrate the latest technology in his practice of law. This has included, among other things, a thorough understanding of advanced trial presentation software and the use of complex electronic discovery. He received his bachelor's degree from the University of California, Los Angeles with honors in 2006 and received his J.D. 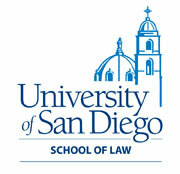 from the University of San Diego School of Law in 2009.